Sophia Phillips of WordPrax Ltd. – HTML to WordPress company shared with us in December an article regarding utilizing the Bootstrap 4 grid system for creating a responsive website. To date, this post has seen significant traffic as many have noticed the usefulness of the article. A short bit ago we were approached regarding having a video developed to showcase the usefulness of the Bootstrap 4 system. 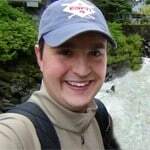 Chris Minnick of Webucator, a mobile web development training site, was so inspired after reading the article that he created a video to further discuss the Bootstrap grid system. Webucator can further your Bootstrapping ability with its Bootstrap training course. This course will teach students techniques for designing killer interfaces and responsive websites. Courses are conducted in a number of different topics live online or onsite. 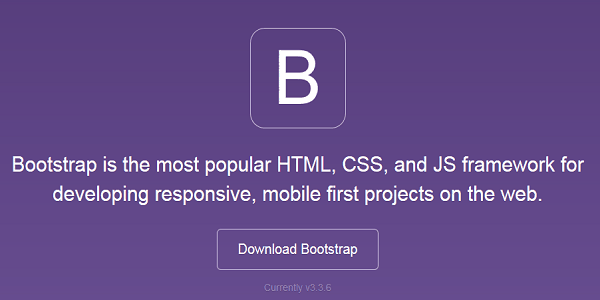 If you are looking to become more familiar with the Bootstrap system, visit Webucator today. This entry was posted in 'corePHP', User Experience, Web Design and tagged Bootstrap on March 30, 2016 by Vince Baker.